Discover great new recipes today. 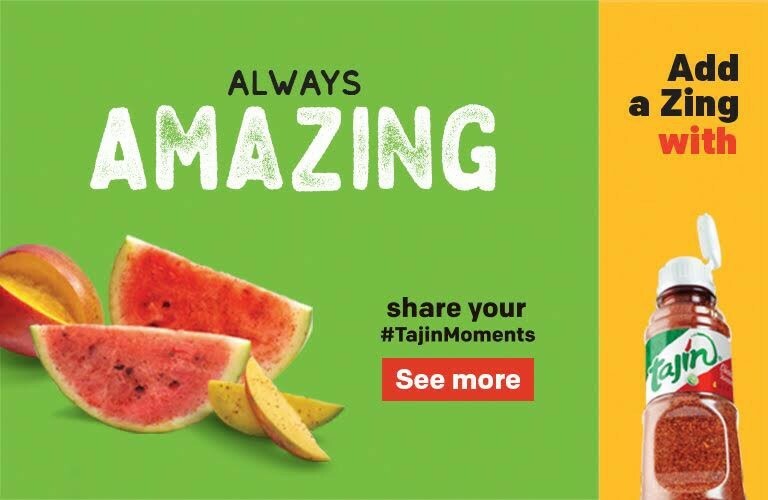 Discover all the ways in which TAJÍN® can bring out the flavor of your favorite fruits. Same unique flavor, with less sodium. Carefully blended for a special kick. We have a special recipe for you.